Home / MUSIC / T-Pain / Tory Lanez / T-Pain Feat. Tory Lanez "Getcha Roll On"
T-Pain Feat. 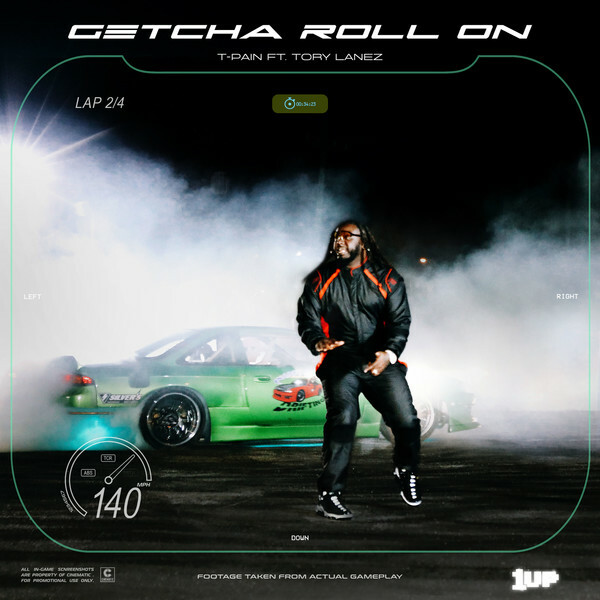 Tory Lanez "Getcha Roll On"
T-Pain combines forces with Tory Lanez for a brand new upbeat track titled "Getcha Roll On." The collaboration comes just a few months after the Atlanta crooner released his Everything Must Go Vol. 1 & 2 EP's. "Getcha Roll On" serves as the first single off Pain's upcoming album "1UP." Listen to it below.